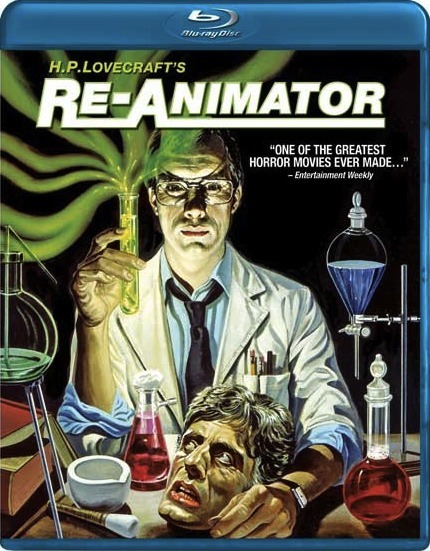 A Hero Never Dies: Re-Animator Blu Ray Is Coming, Yay. I'm super stoked about this one too buddy. Could've sworn this was already out on bluray, but i'm glad it's coming out now at least. Stuart Gordon is fairly under-rated, and I even enjoyed films like Stuck which I was lucky enough to see as a double feature with Re-Animator. I'd love to see it theatrically.